Adam Guthrie From I Feel Good Magazine Interviews Lauren Camilleri aka Lol, the co-creator of the vegan eateries on Bali - Kynd Community, Give Cafe and Kynd Creamery. Lol is currently living out her dream life in Bali. Since turning to a plant-based vegan lifestyle she noticed the positive effects it had on her physically, mentally and most significantly, spiritually. Her passion for people, food and veganism allowed her to open her very first cafe when she was 19 years old. 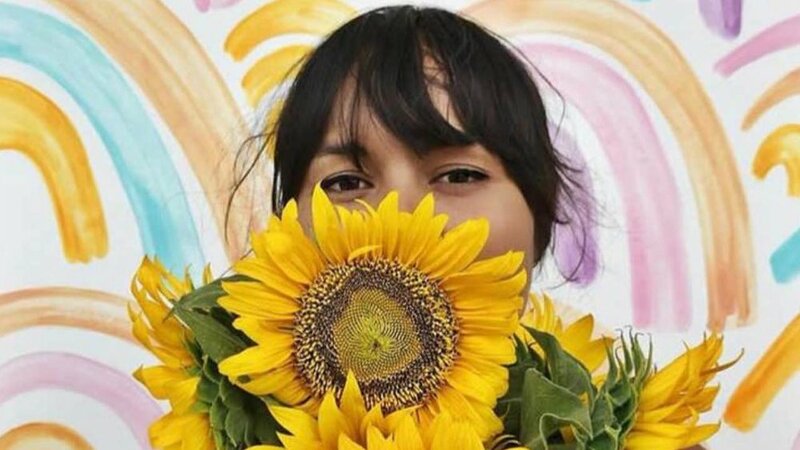 She is the co-owner of Kynd Cafe where there number 1 mission is to spread kynd-ness and show people just how good plant-based food really tastes. She believes that one of the keys to happiness is to give more which, meant they later opened their second cafe in Canggu called GIVE. Which is a 100% not-for-profit cafe that donates all profits to 3 Bali based charities to help the people, the planet and the animals that need it. The Creamery is the latest addition to the family and offers plant-based ice-cream and cruelty free merchandise. Becoming vegan was the start of Lol's spiritual journey and since then she has discovered that connection is key and is what she feels will change the world. Connection to our inner-selves, connection to spirit, connection to our planet and its people and most importantly the connection to the foods we consume. With no experience, degrees or any formal qualifications prior to opening the cafes, Lol explains that purpose, passion, and a clear mission are essential to achieving your dreams and creating a life you love. How and why Lol and her business partner Corryn started Kynd Community Cafe, Give Cafe and then Kynd Creamery. The book that started Lol and her two sisters, Tanya and Amy, on their plant based journey. How James Aspey convinced them to go from vegetarian to vegan, plus Lol’s why for being vegan. Lol’s first vegan gig, convincing her best friend to make Peloton Cafe Bali vegan rather than just a organic cafe. How Lol overcomes her self-doubt’s in life, in creating menus and starting businesses. How Kynd was started from just an idea and no money, but it still happened. The secret to Lol and Corryn making Kynd such a success from day 1. They hopped they would do 60 people, but instead they had 250 people lined up out the door with a waiting list to get a table. Today they serve over 600 vegan meals a day. he why behind opening a 100% not-for-profit vegan cafe called GIVE CAFE and the 3 Bali based charities they give to that help the people, the planet and the animals of Bali. Lol’s tips for talking to others about veganism. How a trip to India changed Lol’s life and helped her find balance in mind, body and spirit. Click one of the buttons below and we will send you your coupon code for a 12 months Free subscription.